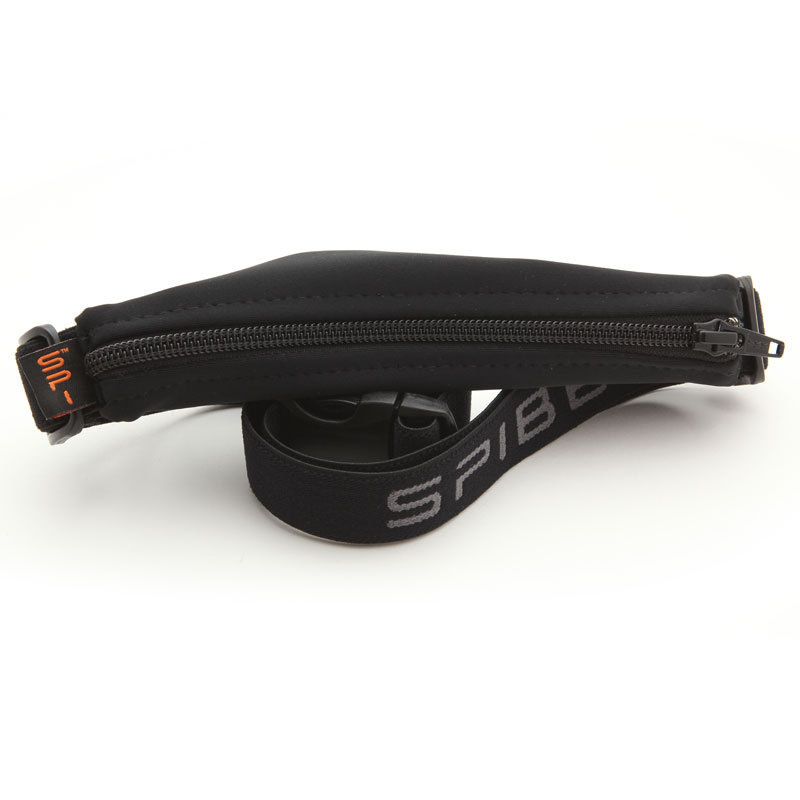 The original Sports Waist Belt for Running, Cycling, Walking or Training by SPIbelt. 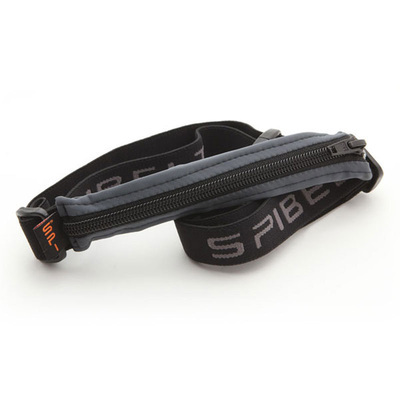 This extremely high quality sports waist belt is perfect for carrying phones, MP3 players, ID, keys, coins cards etc. 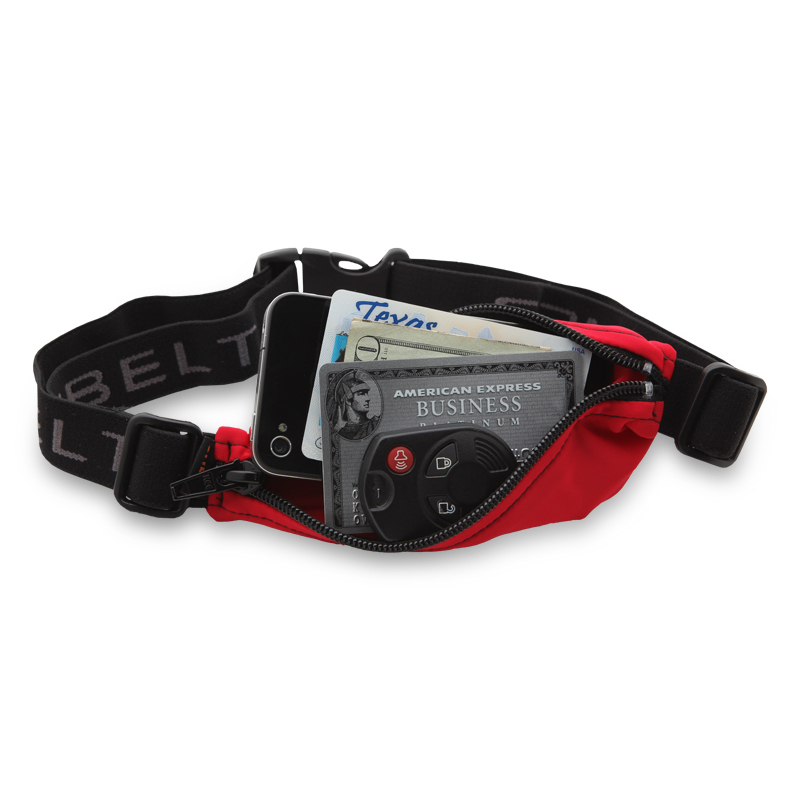 when you are on the move (on foot, bike or when travelling). 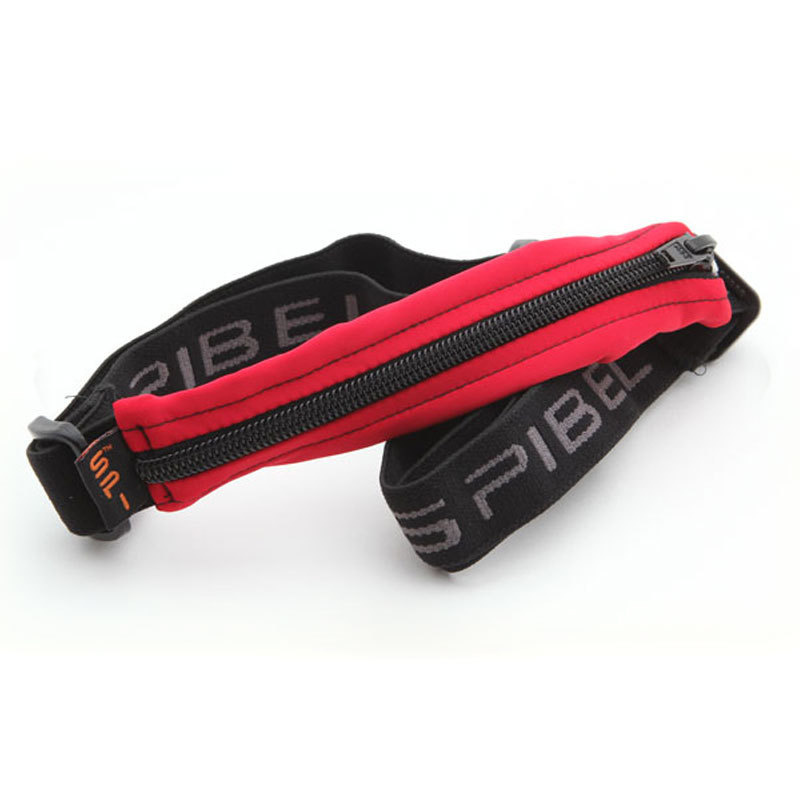 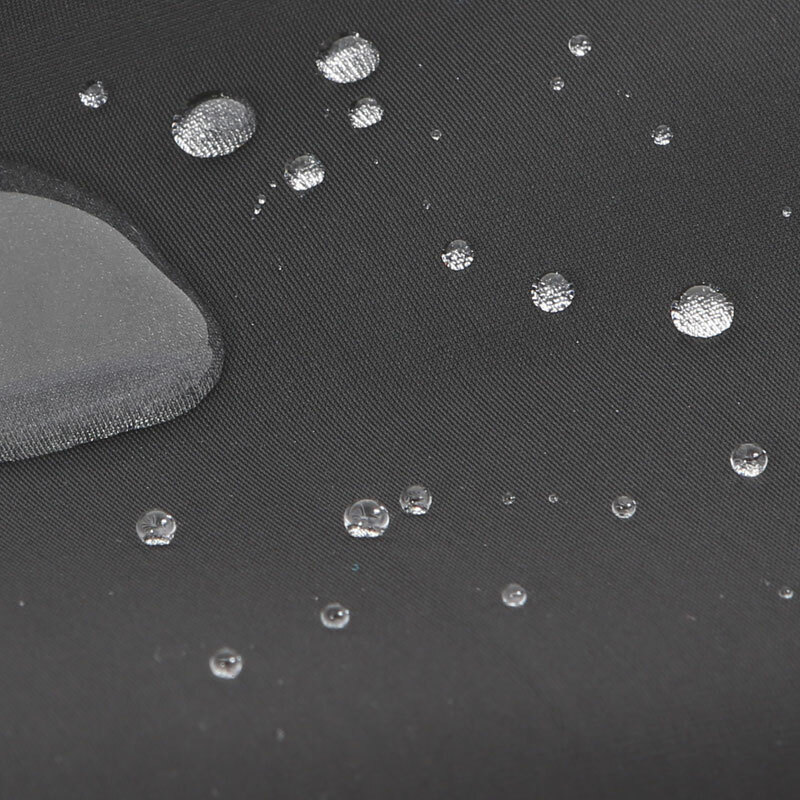 It features a large zip pocket and is suitable for carrying all kinds of SPI - small personal items. It has a robust high quality adjustable fitting so it is perfect for keeping you comfortable and does not affect mobility. 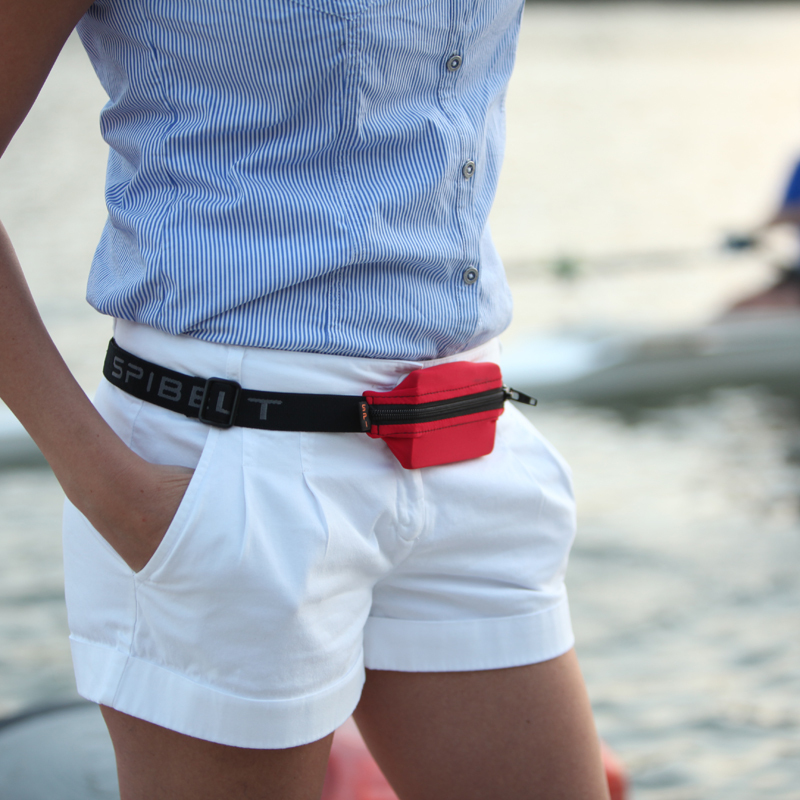 All our waistbelts are fully machine washable and are available in 4 colours. Click to enlarge the images. 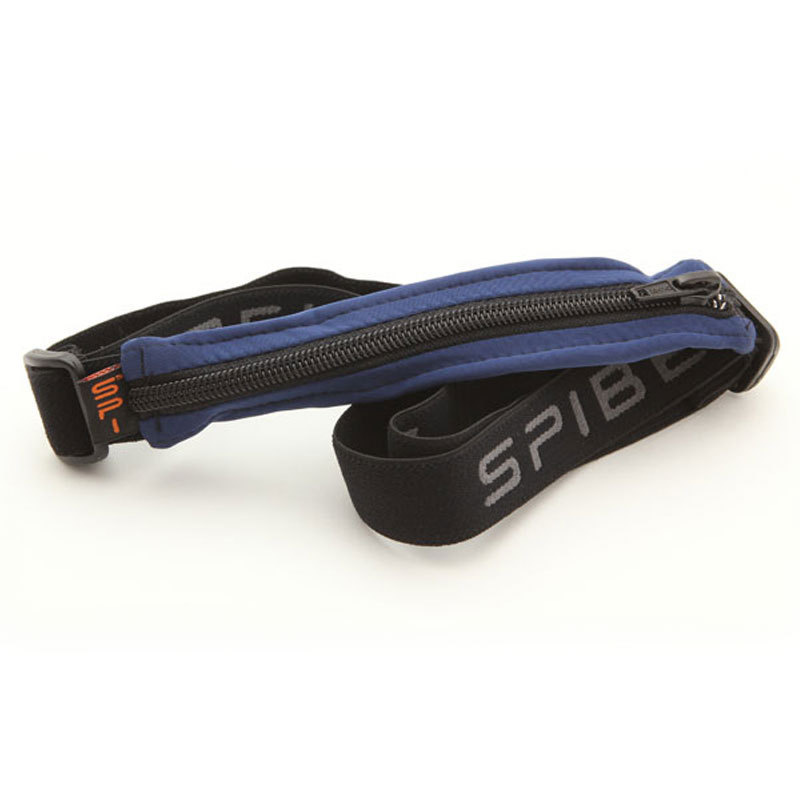 Buy Your Sports SPI Waist belt Today!